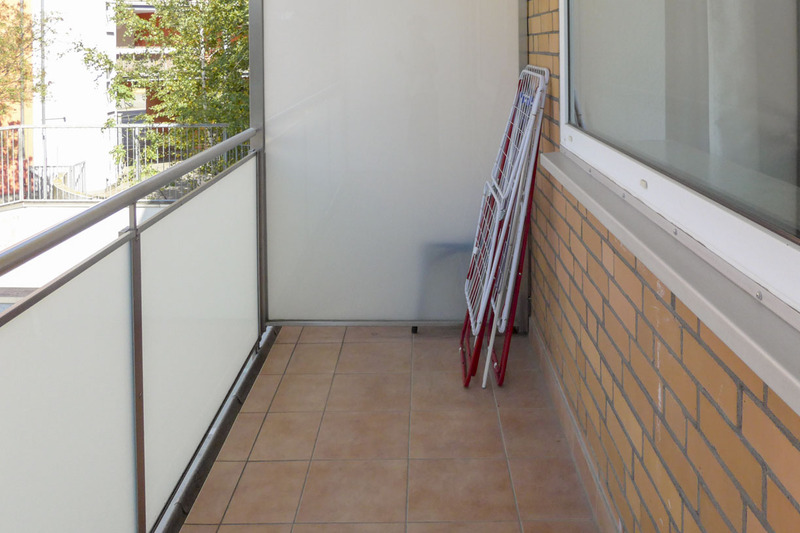 Description of the rental property: Nice 1 Bedroom apartment in modernized building with lift. Located near Technical University in Nordend; 1st floor. 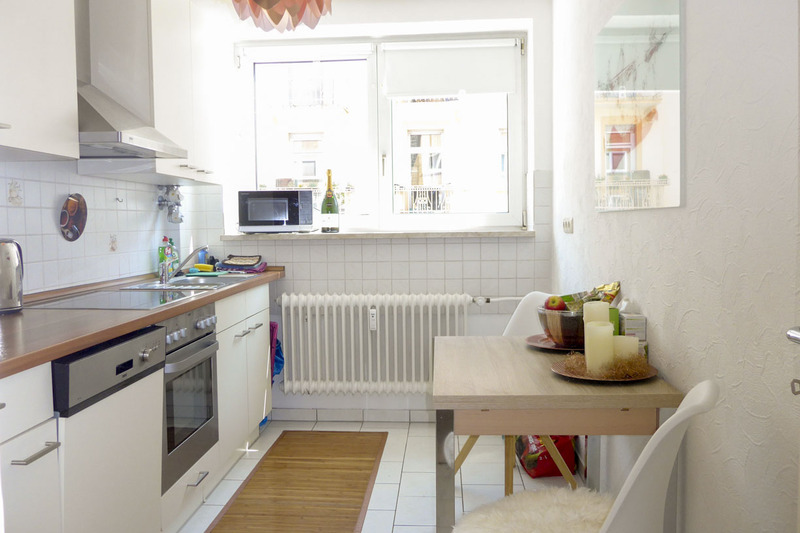 Bright apartment, ideal for couple or single. 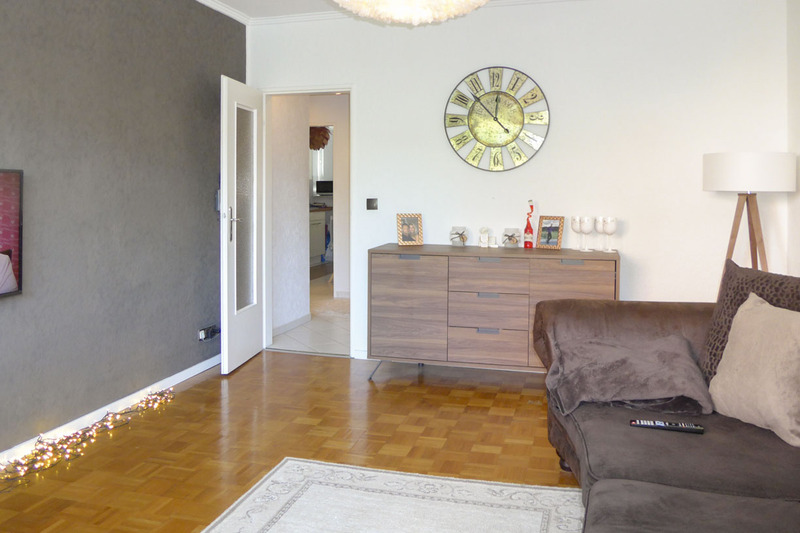 The flat has parquet floor in the living room and laminate in the bedroom. 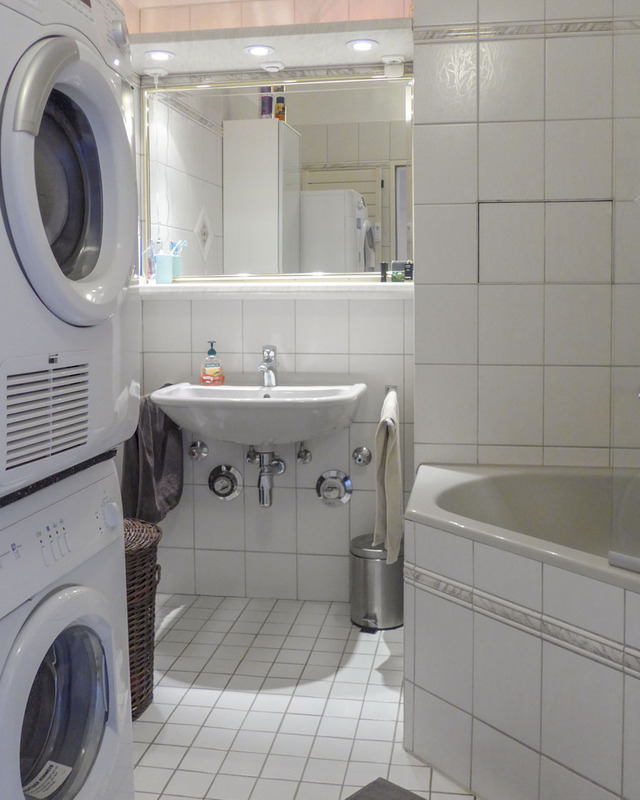 It has a balcony, modern kitchen facilities and a bathroom with tub and washing machine. A cellar room belongs to the apartment. 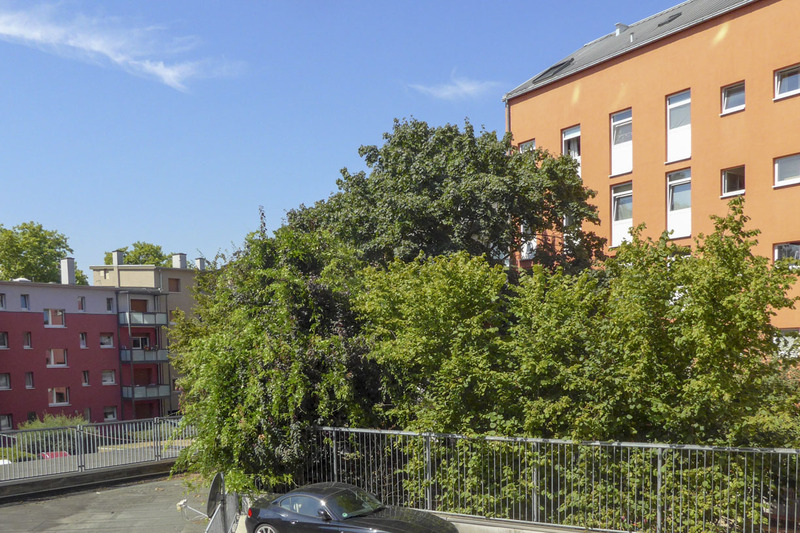 Residential parking in the street. The balconies were newly refurbished a few years ago. 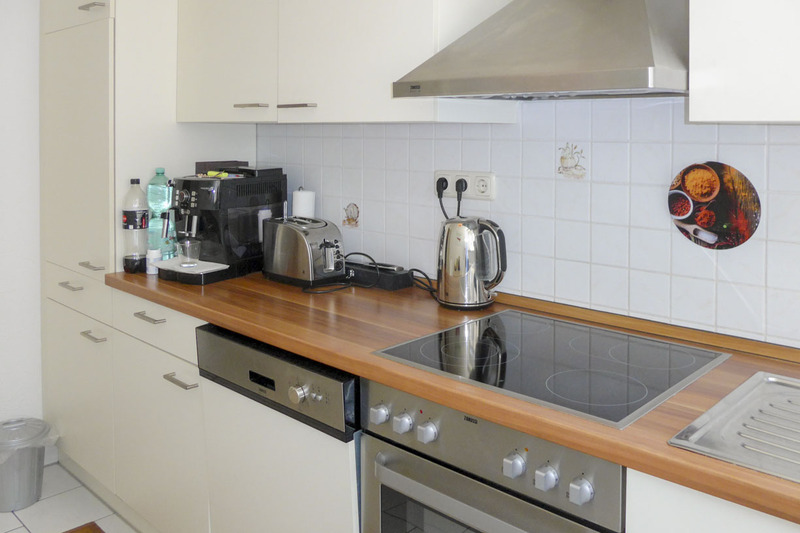 The Nordend offers all that you need for life in the City. 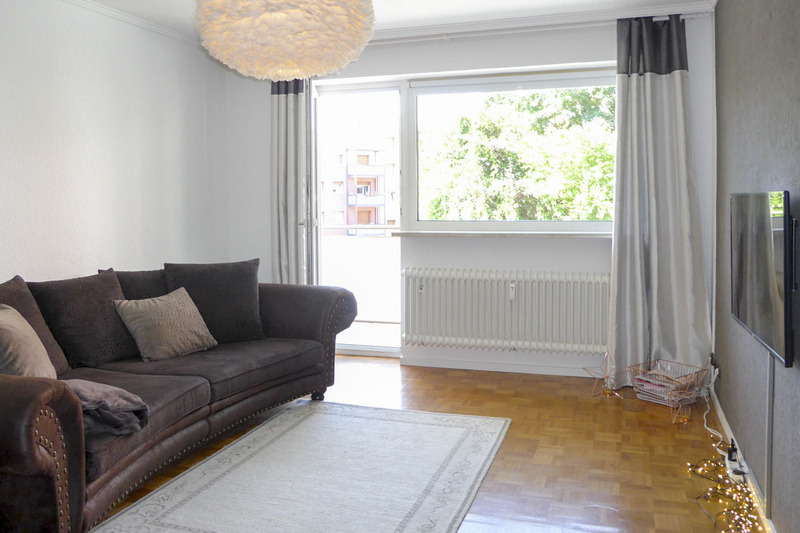 The apartment is located at the northern end of Nordend with good traffic connections into the City center.